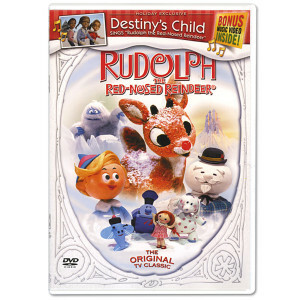 / Rudolph the Red-Nosed Reindeer DVD - With Bonus Destiny's Child Music Video! 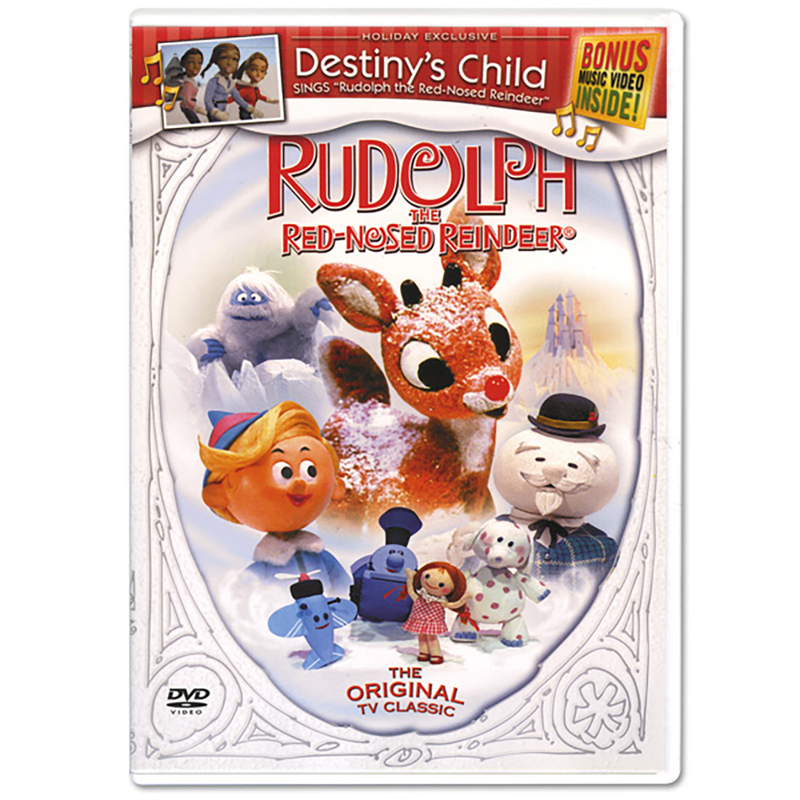 Rudolph the Red-Nosed Reindeer DVD - With Bonus Destiny's Child Music Video! Remember when Santa called upon Rudolph to guide his sleigh that foggy Christmas night? Relive the adventures of Rudolph and friends as they help save Christmas and have some fun along the way. Told and sung by Burl Ives. The original Christmas Classic is a must-have for the holidays! Includes a BONUS music video of Destiny's Child singing "Rudolph the Red-Nosed Reindeer"!